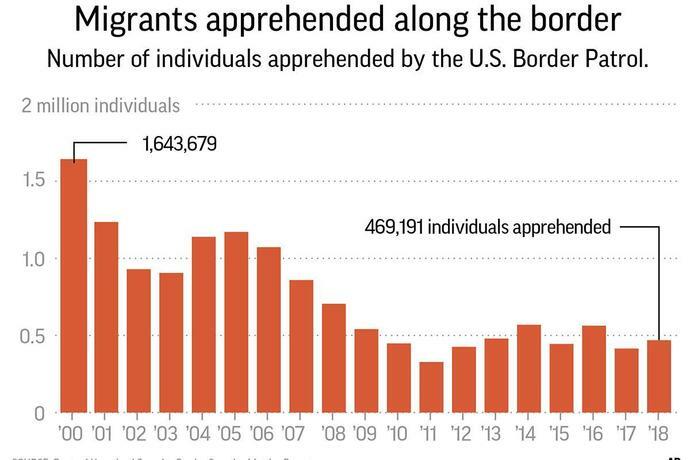 Numbers from the Department of Homeland Security, show a long-term trend towards fewer apprehensions near the Southwest border. 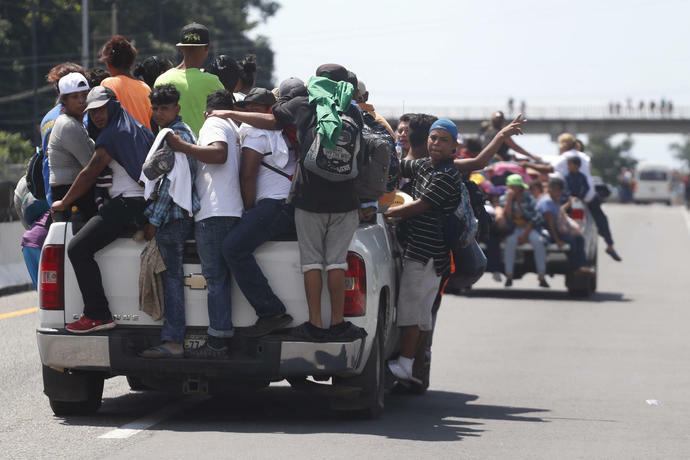 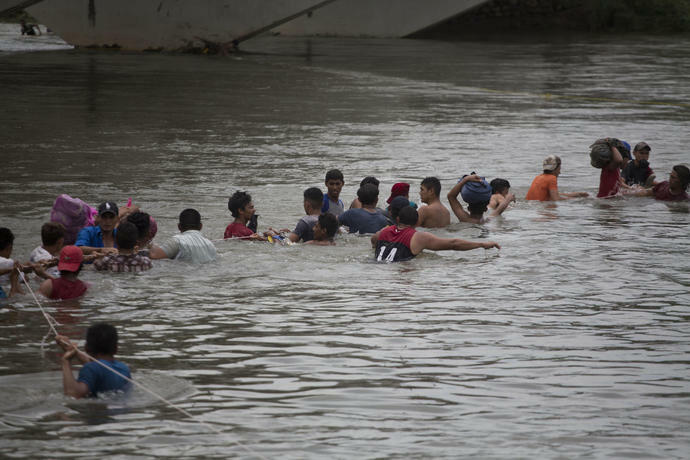 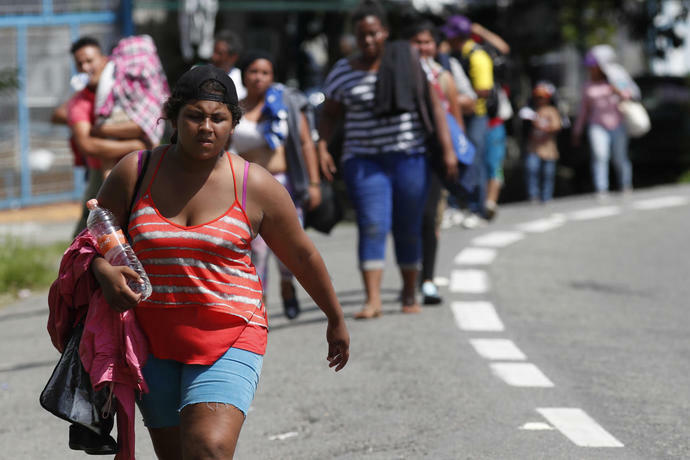 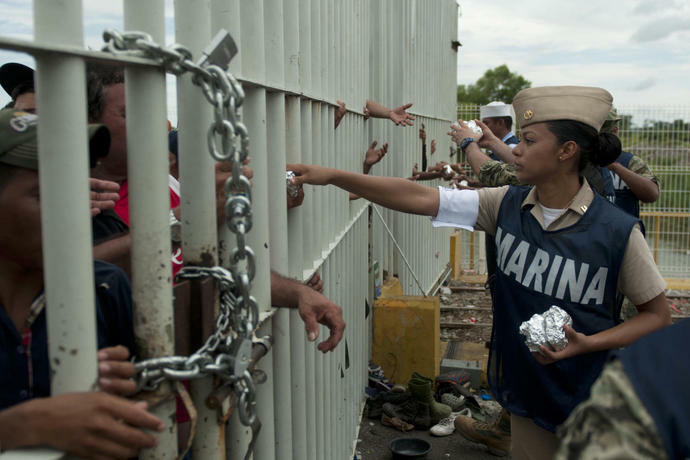 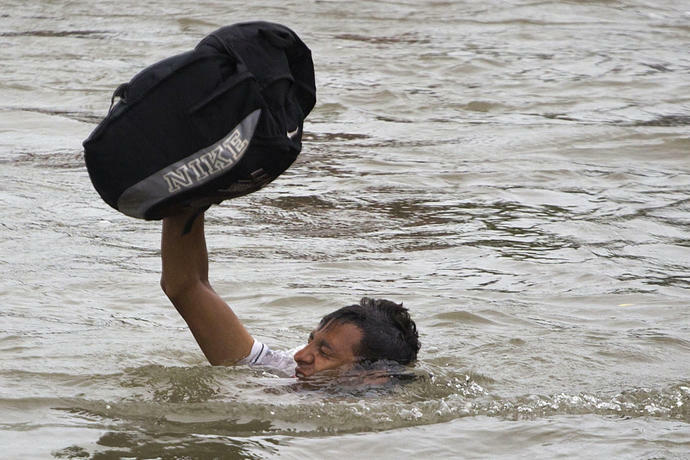 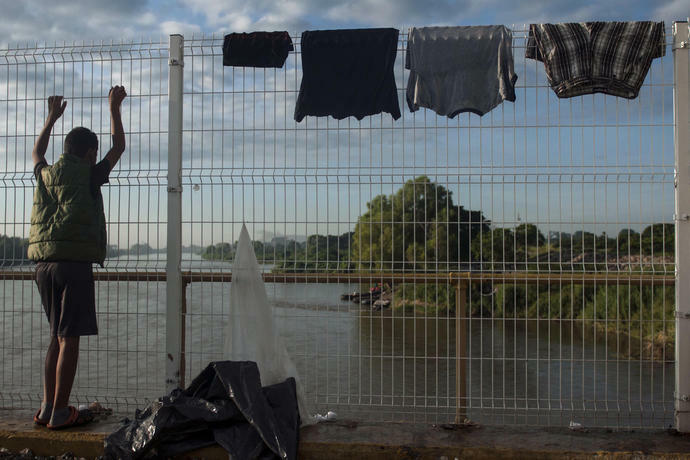 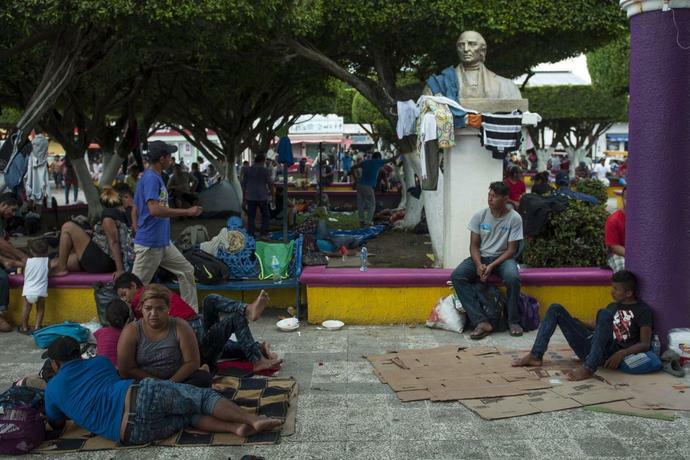 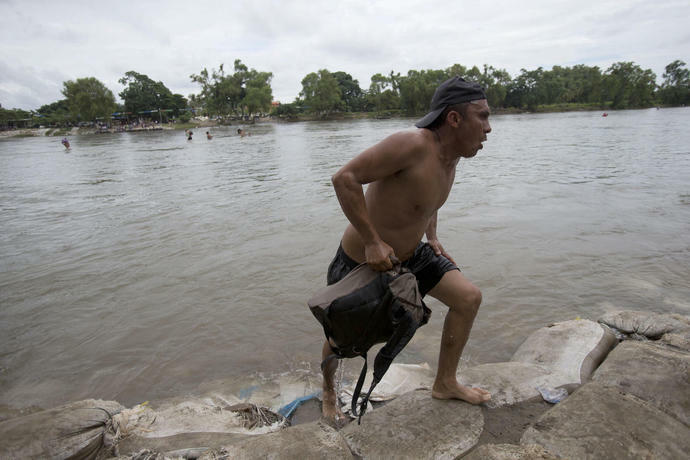 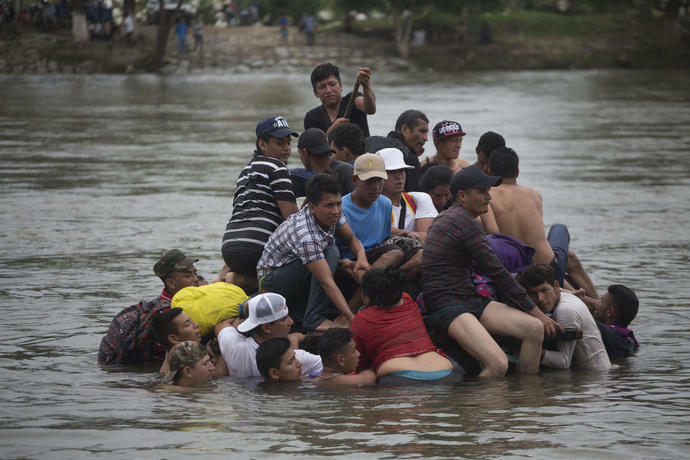 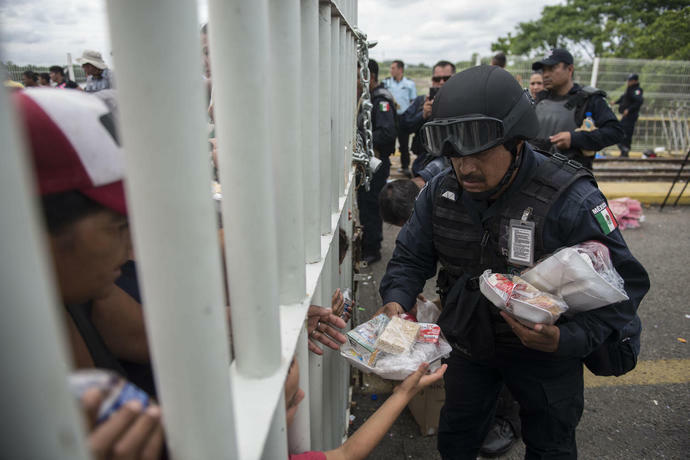 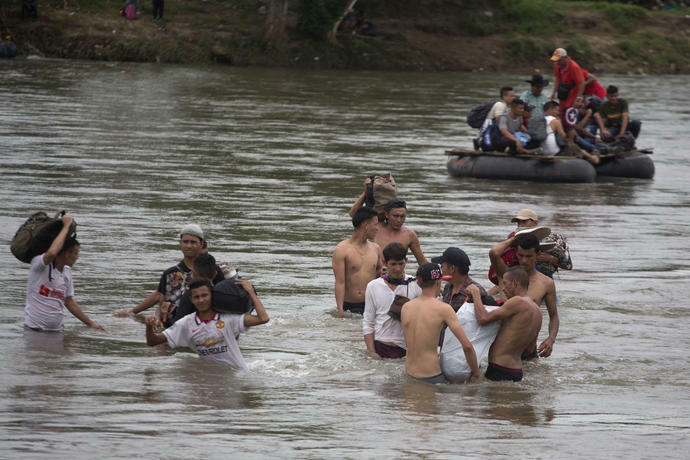 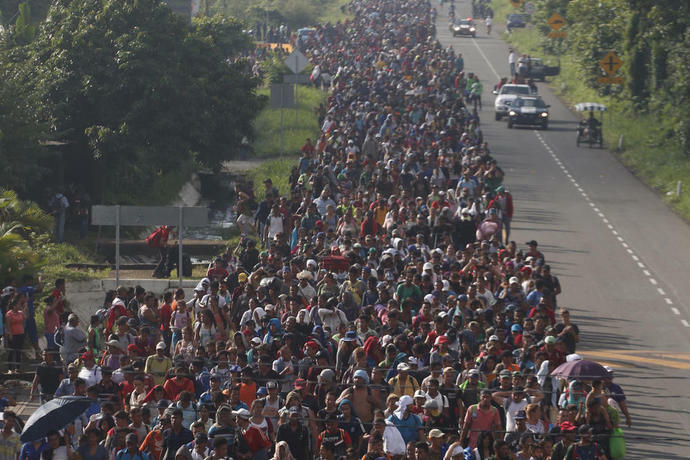 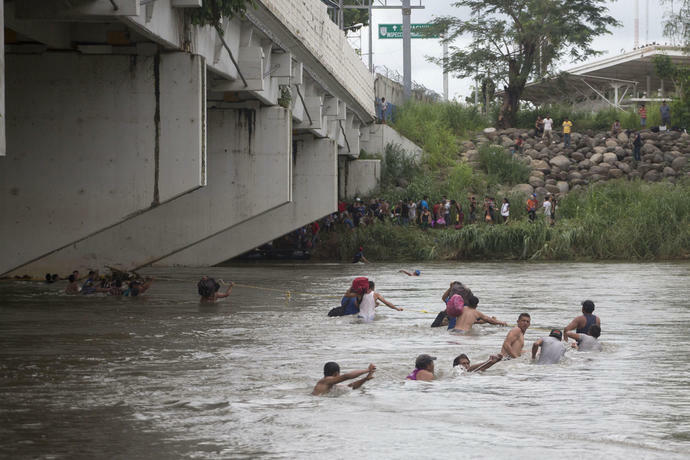 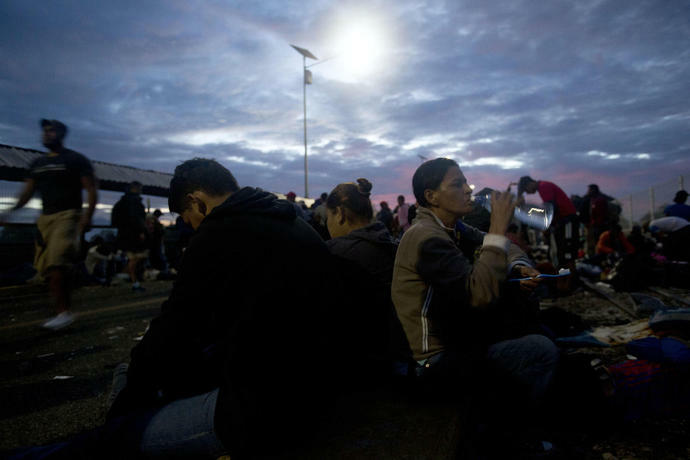 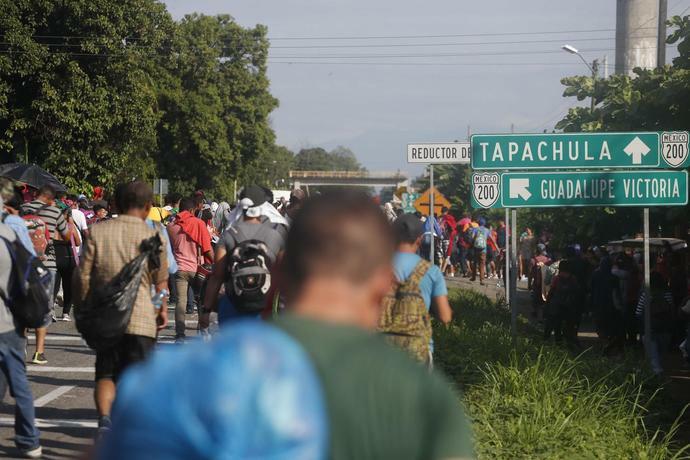 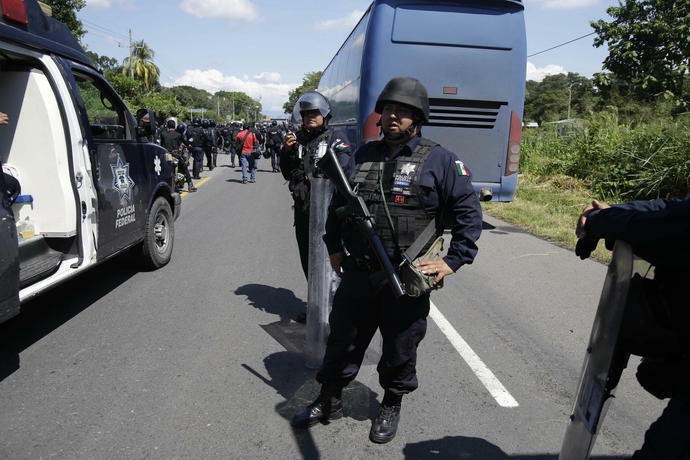 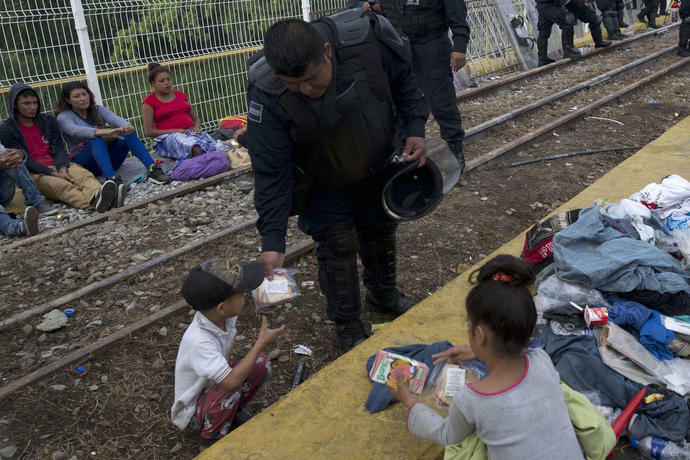 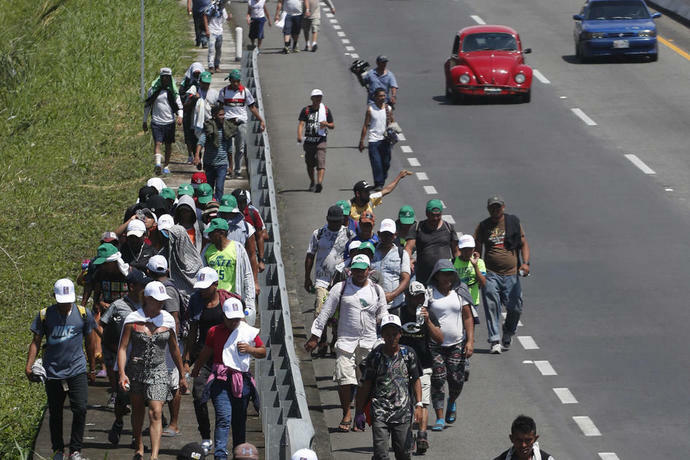 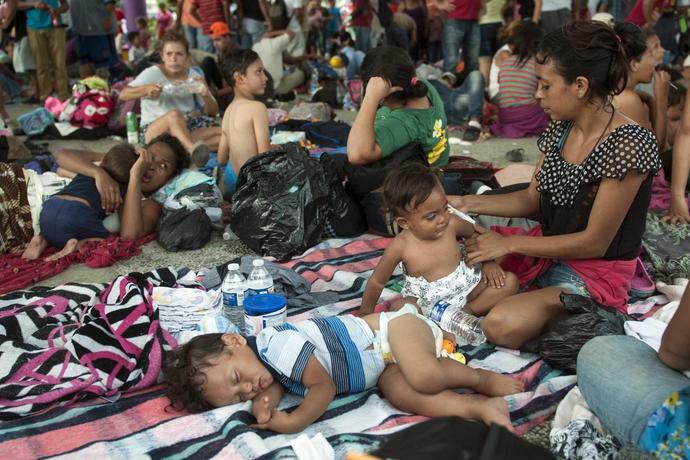 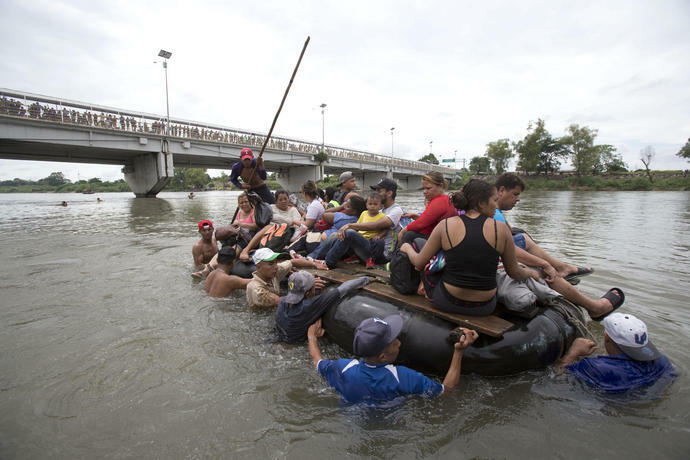 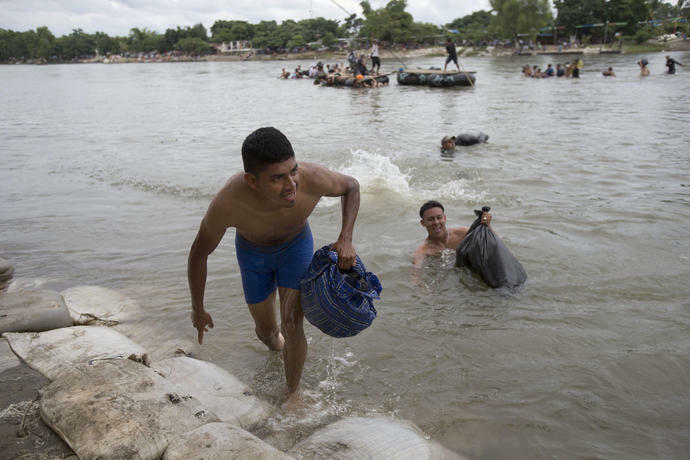 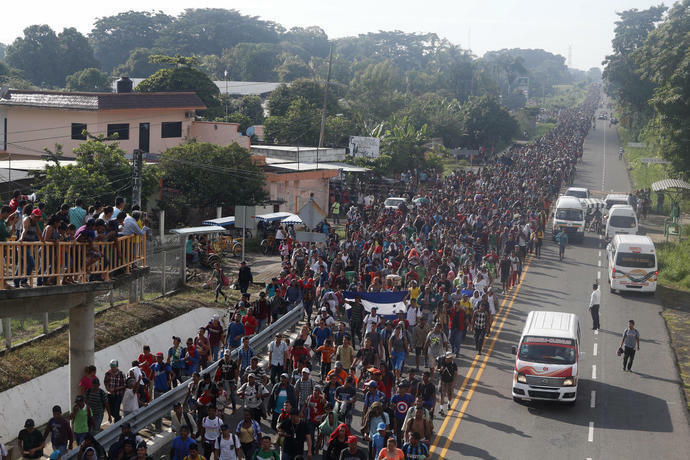 TAPACHULA, Mexico (AP) - A ragged army of Honduran migrants streamed through southern Mexico on Sunday heading toward the United States, after making an end-run around Mexican agents who briefly blocked them at the Guatemalan border. 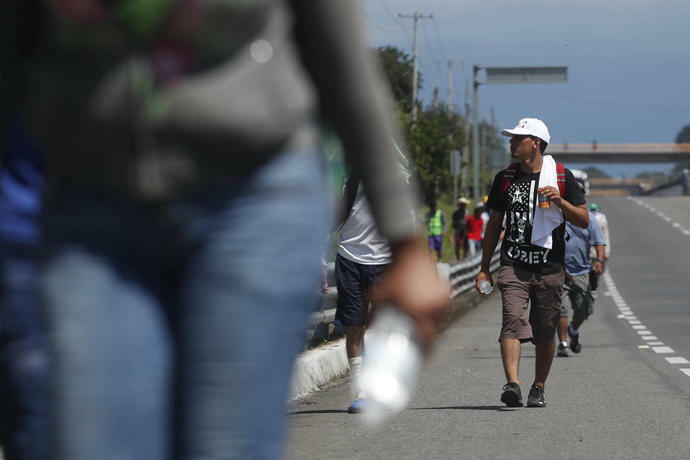 Besi Jaqueline Lopez of the Honduran city of San Pedro Sula carried a stuffed polar bear in a winter cap that seemed out of place in the tropical heat. 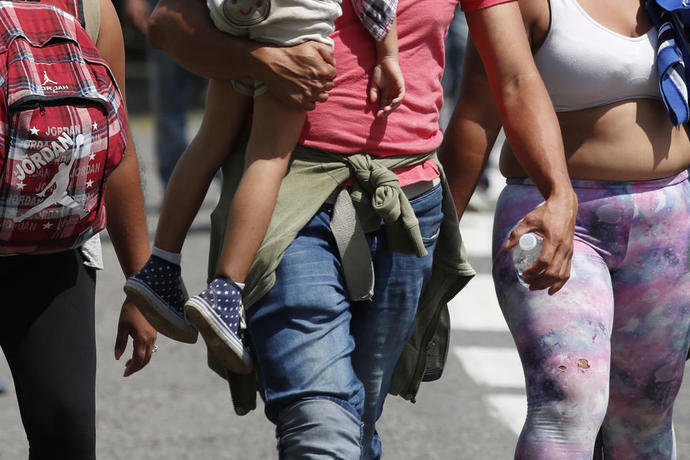 It's the favorite - and only - toy of her two daughters, 4-year-old Victoria and 3-year-old Elisabeth, who trudged beside her gleaming with sweat. 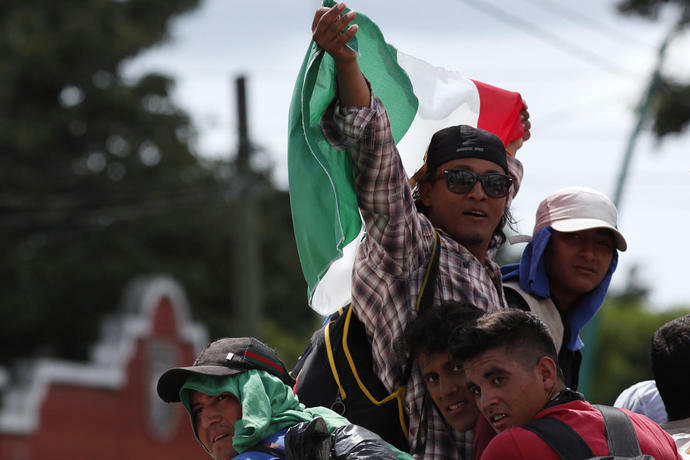 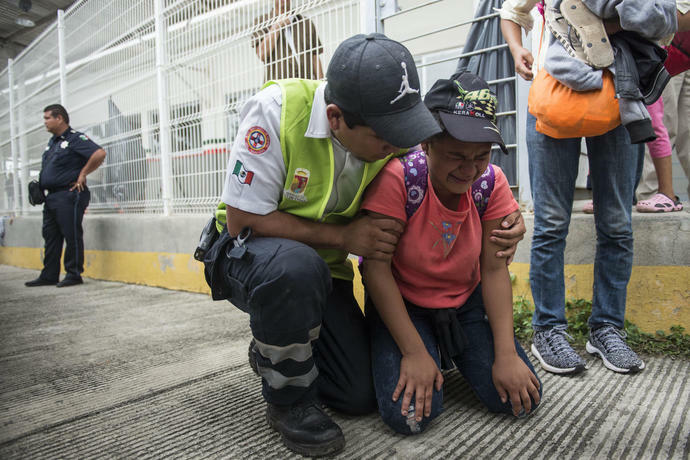 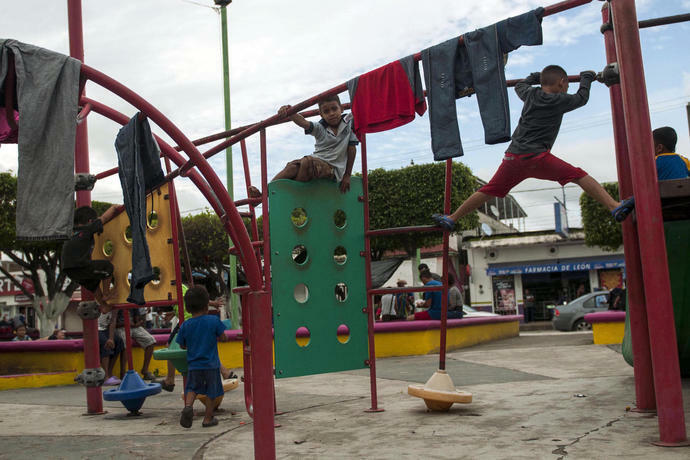 Hundreds of migrants from the caravan did just that - applied for refugee status in Mexico in the southern city of Ciudad Hidalgo. 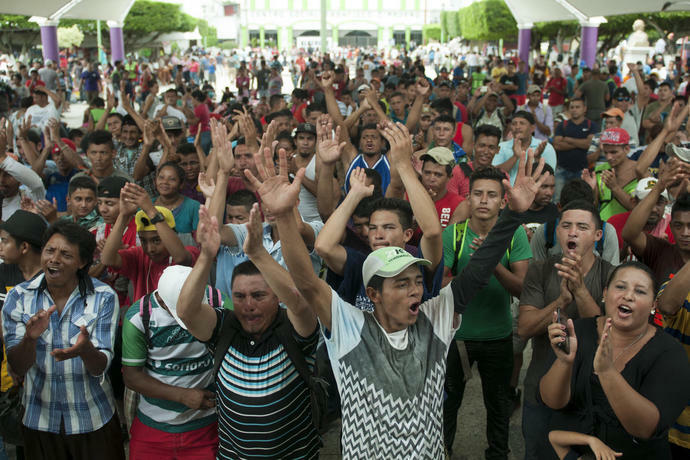 "Si se pudo!" 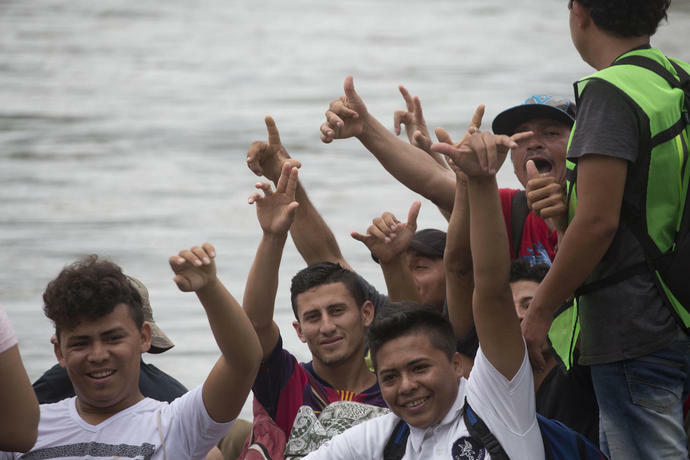 they chanted in Spanish - "Yes, we did!"